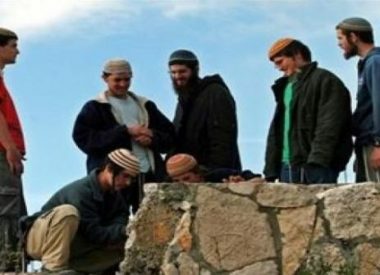 Israeli soldiers illegally confiscated, Wednesday, 24 Dunams of Palestinian lands in Burin village, south of the northern West Bank city of Nablus, to pave a new segregated, settler-only road. 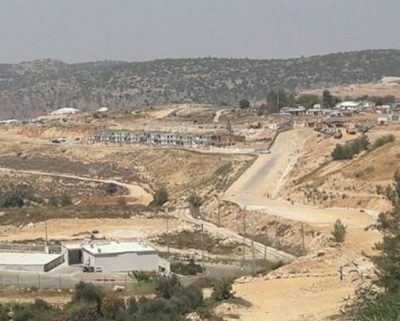 Ghassan Daghlas, a Palestinian official in charge of Israeli colonies’ file in northern West Bank, said the confiscation aims at creating a road leading to Bracha colony, which was built on illegally-confiscated lands. 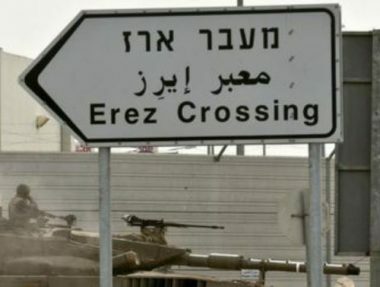 He added that the Israeli decision would annex Palestinian farmlands, in addition to tightening the siege on Burin, which is already surrounded by illegal colonies. Daghlas also said that the villagers became unable to build on their lands, and in many incidents cannot even reach them. 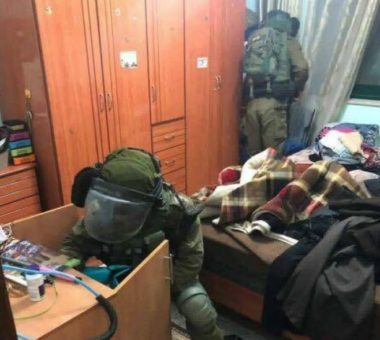 Furthermore, the soldiers prevented many schoolchildren from the al-Lubban ash-Sharqiya village, south of the northern West Bank city of Nablus, from reaching their school in a nearby village.